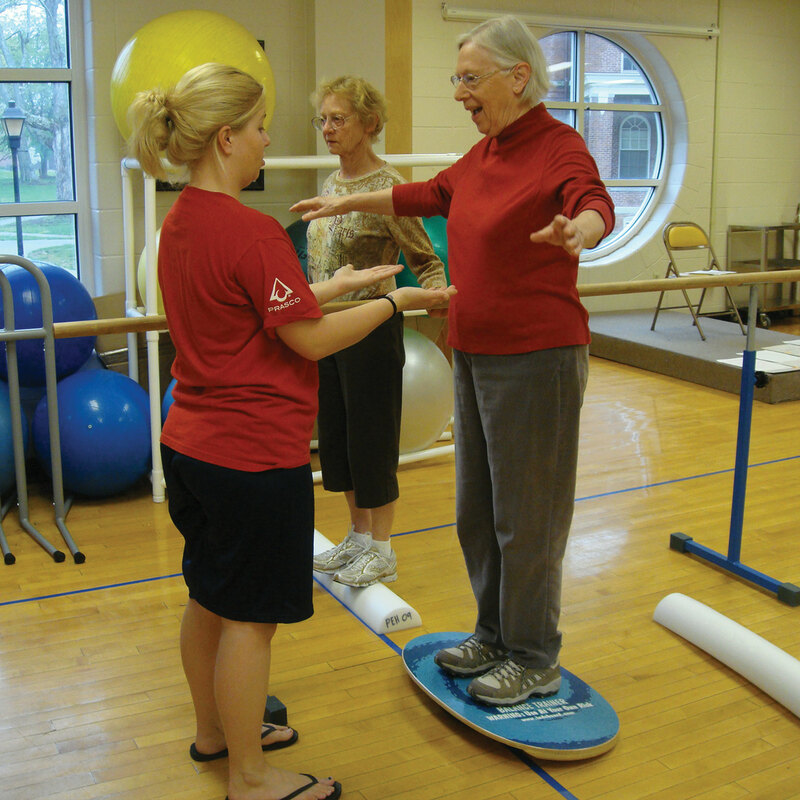 You are here: Home / Balance Training / 12 Days of Indo Board – Day 11! 12 Days of Indo Board – Day 11! 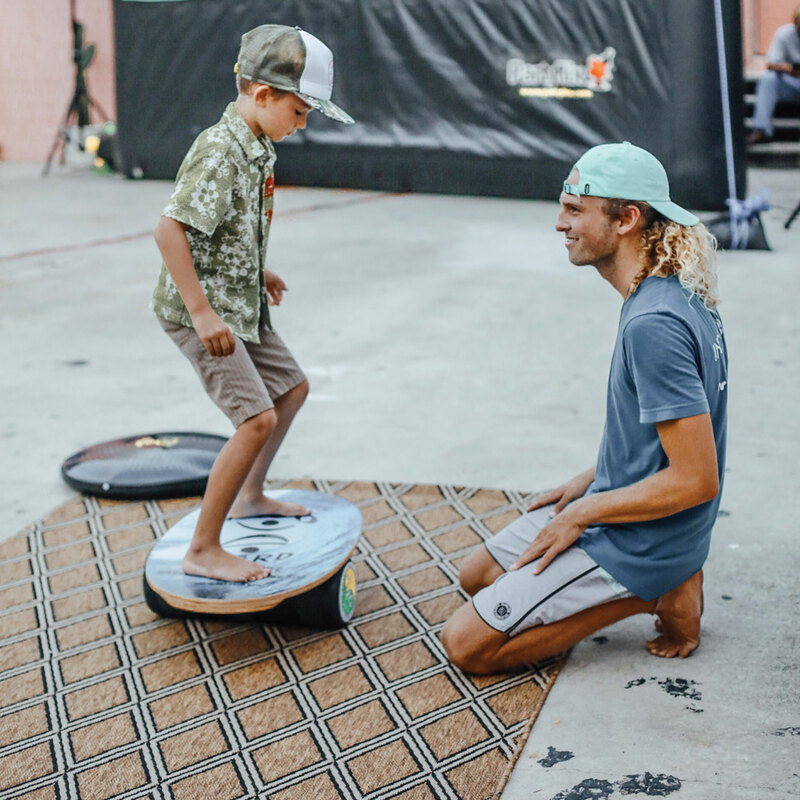 These 11 people are crazy about the Indo Balance Board! They come from different backgrounds, surfers, skaters, olympians, trainers, yoga masters, and pro footballers! 1. Team Rider Bryan Twardus shows off his Indo Balance Board skills! 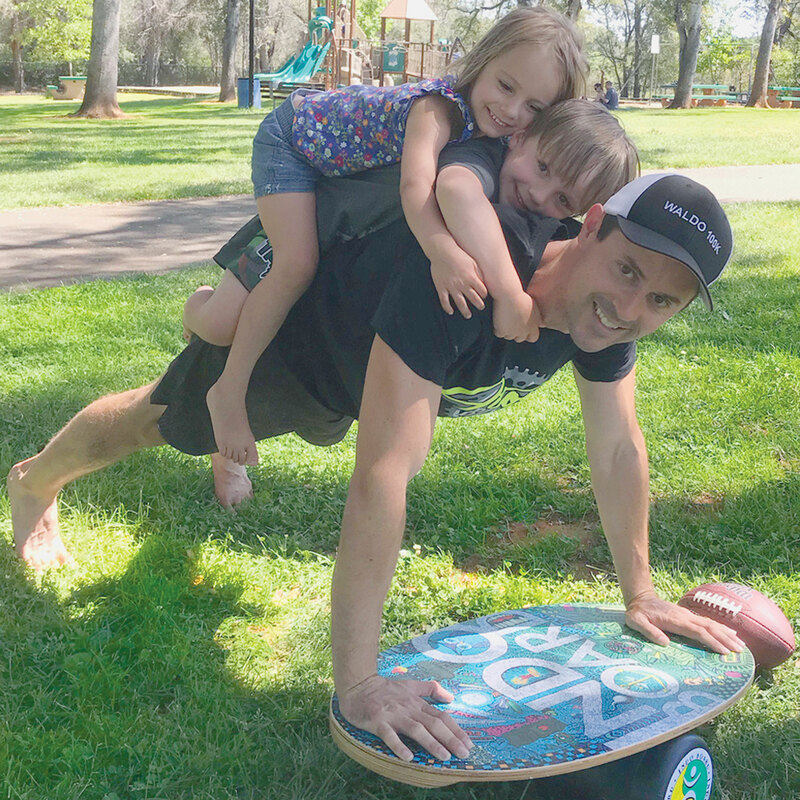 4.Brazilian Jiu Jitsu instructor, Chicago Open Champion, 2nd place Pan Am Championships, 2016 Master World Champion, and Indo Board team rider, Jim Barrett shows off his balance board skills. 6. Did you know the Indo Board makes a cameo in Soul Surfer?!?!?! 9. Zalia can multi task on her Indo Board. Wait for it… And I think you just got spanked by this little 8 year old girl in 2nd grade… ???????????? ???????????? Zaila is INDO IT. #Pretty #cute #talented and #powerful #IndoBoardGirl. #basketball #balanceBoard #fun #fitness ??????????? ?✌Georgette #Repost @basketball_as_art with @repostapp. ・・・ Zaila. 8yo 2ndgrader. #girlsbasketball. This is pretty unsafe if you don’t have a lot of practice at it… So Children, please don’t try stuff like this without responsible adult supervision. And finally, the 11th rider is Indo Board Man Hunter Joslin showing off his impressive Indo Skills.